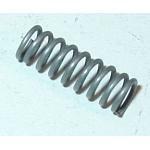 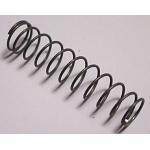 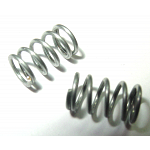 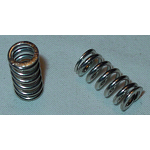 Replacement accelerator pump duration/delayer spring. 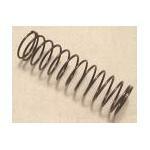 Over all length: 1.95"
Rochester OEM # 7006011, 7009718 Overall length: 2.3"
Rochester "B" carburetors. 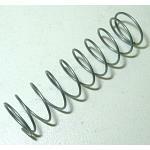 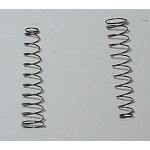 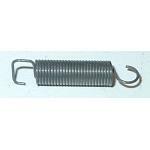 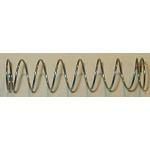 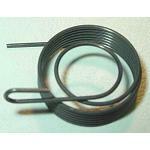 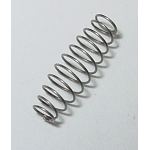 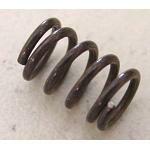 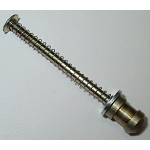 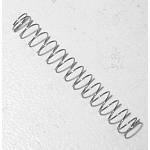 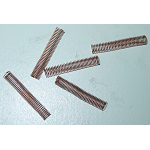 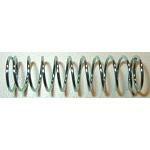 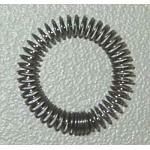 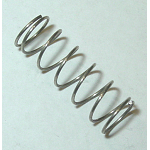 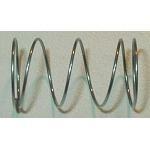 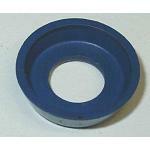 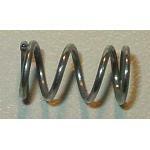 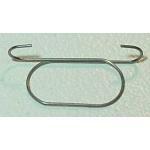 Spring length: .475"
Outside diameters: .160" & .100"